It was a deliberate choice to print Crozzbi’s. 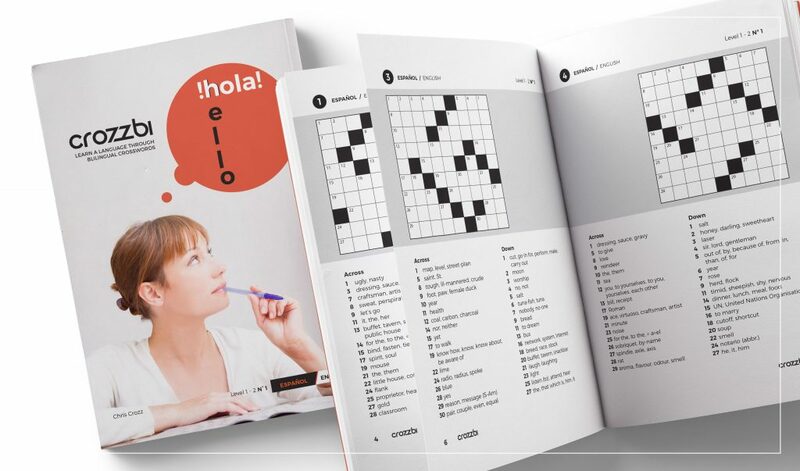 The main reason is that pencil and paper are by far the best tools to learn a language. 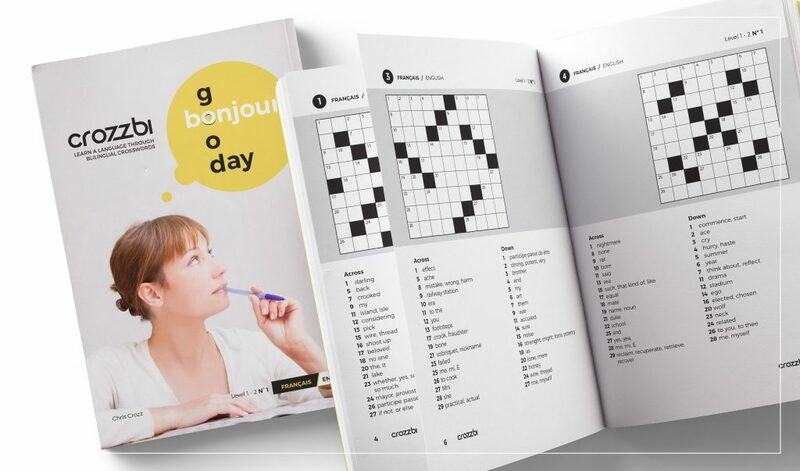 You take your booklet with you… in bed, to the beach, on the train or on a plane. It’s cosy and relaxing. You can fill in a few words and then go on with another activity, return a few hours later and complete the puzzle the next day at the bus station. You don’t have to be connected to the Internet. 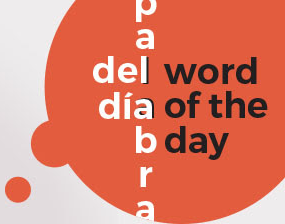 And you cannot be distracted by chat messages, mails and notifications.But there is more than just convenience… Books and languages share a long history. To honour this connection Crozzbi’s are printed. To make you ‘feel’ what you are doing. To make them easily slip into your pocket or purse. To put them under the Christmas tree or give them as a present at any occasion. 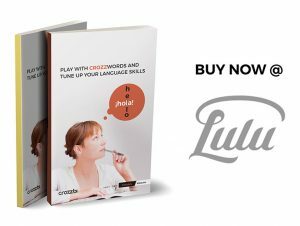 Crozzbi’s, or language learning crosswords, are available as booklet on the Lulu Marketplace. You also find them on Amazon, Barns & Noble and Ingram.